Ariel Horowitz, a senior associate at Synapse, attended side events at the 2015 United Nations Climate Change Conference (COP21) in Paris this week. Among those attending side events at the Paris climate talks, there was general confidence that the negotiations would result in a signed climate agreement. Rather than ruminating on a worst-case scenario—one where world leaders leave the event without a plan to combat climate change—participants of the side events focused on making sure that what we get will be a “FAB deal”: fair, ambitious, and binding. Indeed, the feeling among parties outside the negotiations was largely that the general shape of the deal is known and therefore the time for debates is over and the time for serious climate action has arrived. The consensus that climate change needs to be addressed immediately and on all levels was evident in the diversity of voices represented at side events. Delegates from national governments and indigenous groups, NGOs, and development organizations were of course present at COP21, along with representatives from energy-related industries both old and new. But there was also strong interest from groups not included at previous COPs: This year’s climate conference saw a meeting of “Mille Maires,” a gathering of over 500 mayors from around the world. 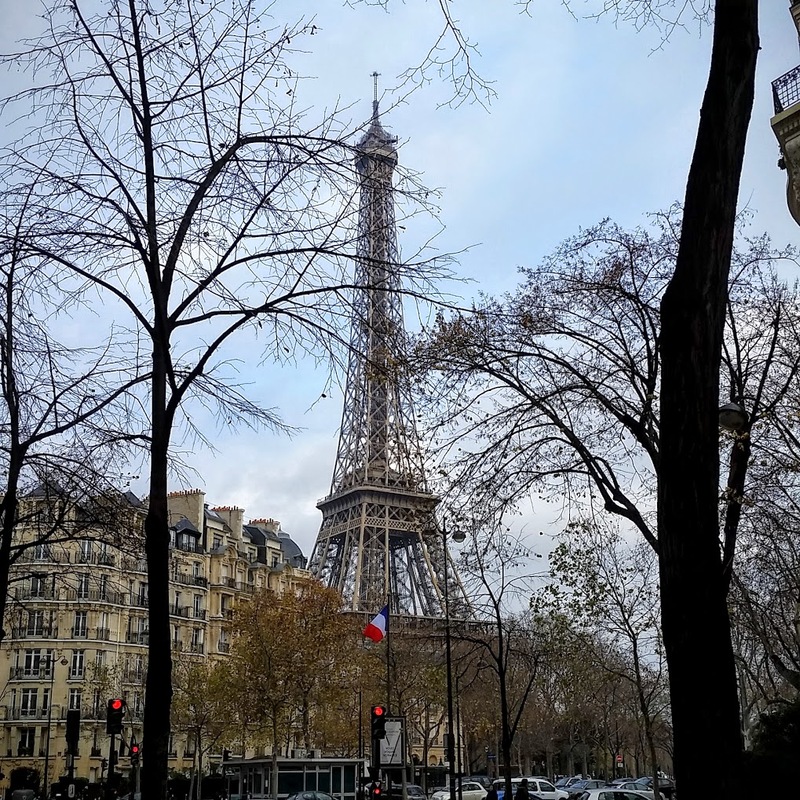 Led by Michael Bloomberg, former mayor of New York City, and current mayor of Paris Anne Hidalgo, this event highlighted the growing emphasis on the actions cities can take independently to reduce their emissions. Each Party shall regularly prepare, communicate [and maintain] [successive] ### and [shall][should][other] [take appropriate domestic measures] [have in place][identify and] [pursue] [implement] [[domestic laws], [nationally determined] policies or other measures] [designed to] [implement][achieve][carry out][that support the implementation of] its ###]. Delegates have until the end of this week or through the weekend at the latest to iron out these points. At home, interested parties from mayors to transportation planners to solar installers are already gearing up to implement the changes necessary to meet ambitious emission reduction targets.